Storytelling. Building a product story that has rhythm, reason and flow. 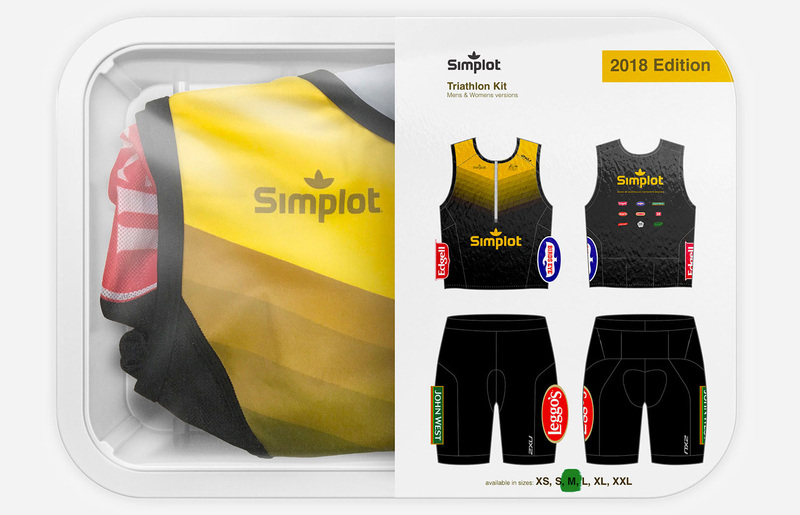 Corporate triathlon kit design – leveraging Simplot’s well known retail brands to improve knowledge and understanding of the company. Telling stories 6 seconds at a time. Concepts, storyboards, directing photography and animaton. 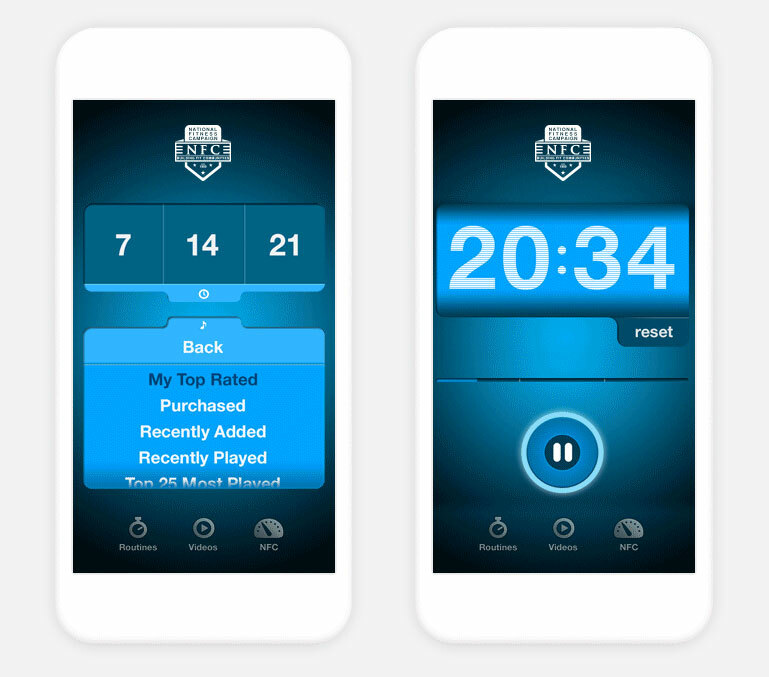 Supporting marketing campaigns across digital touchpoints. 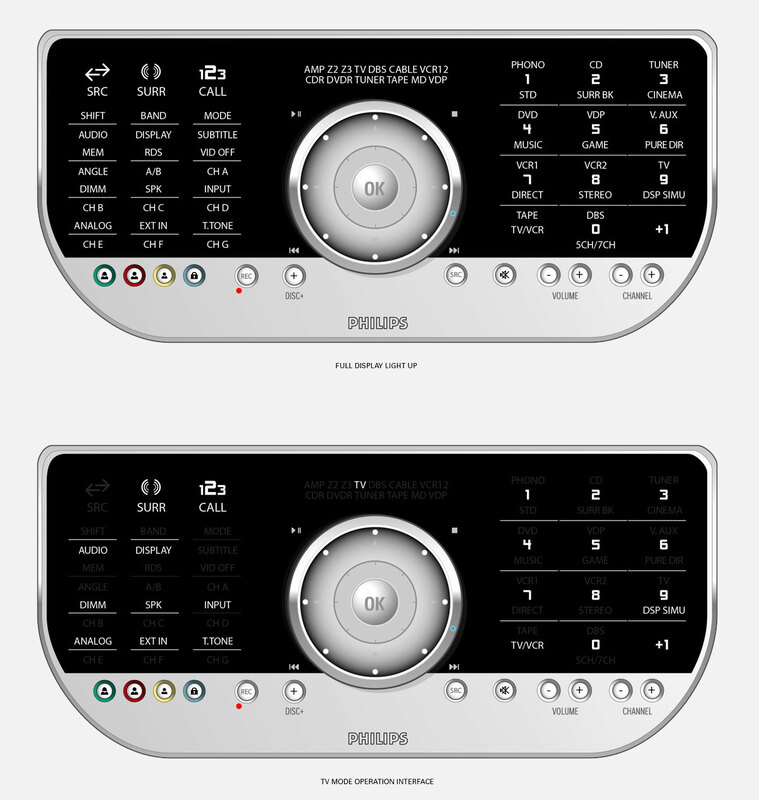 Concepts and production interfaces for audio, remote and TV. Balancing risk with potential is key to bringing a new brand to market. 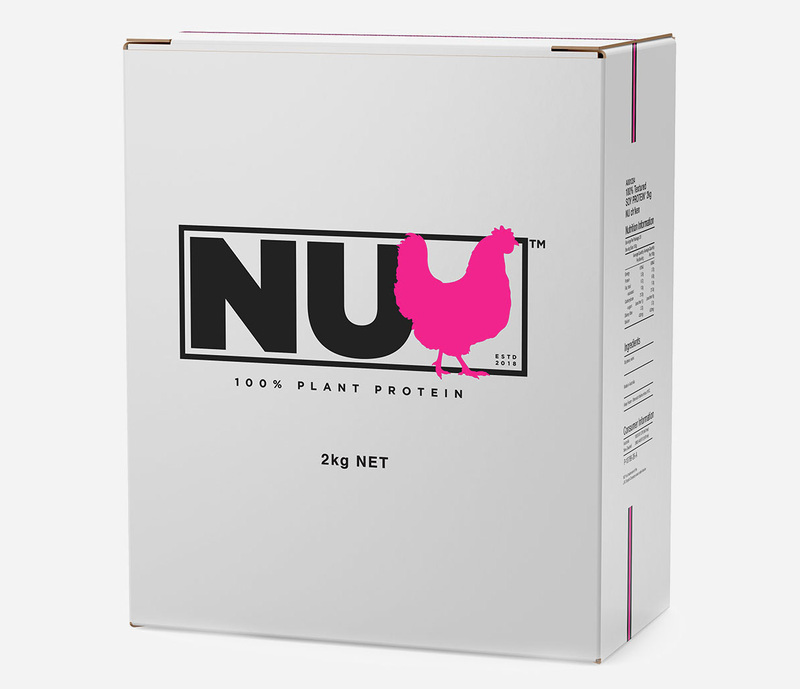 Plant-based protein products are growing and this offers exciting potential. 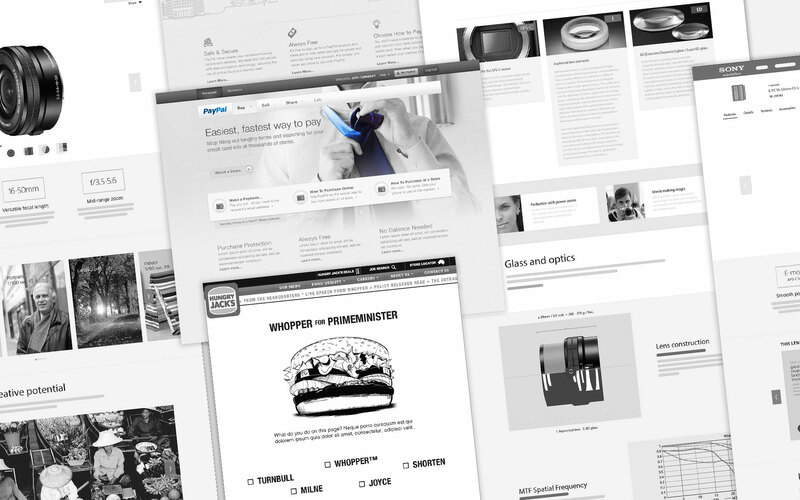 Ross is an interdisciplinary designer working across fields of user-centred design. His expertise lies in connecting the dots between human needs and business objectives to create positive, meaningful experiences between people and the services they use.